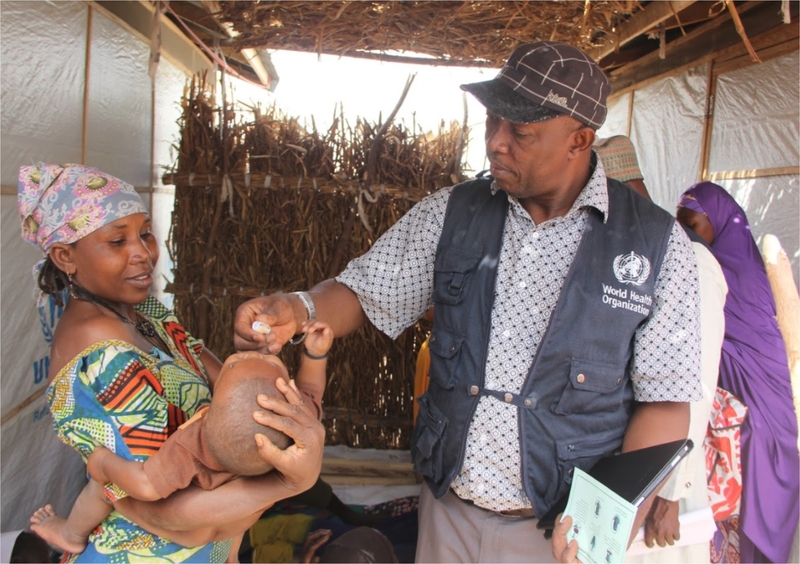 Maiduguri,11 December 2017 - Following the successful implementation of the first oral cholera vaccination campaign (OCV) in Nigeria, more than 3500 team members, 80 independent monitors and 50 ward focal persons are currently administering a second dose of OCV in six high risk local government areas (LGAs) of Borno state. The exercise aims to ensure that the ongoing cholera outbreak, which has affected more than 5000 persons including 61 deaths, is swiftly brought under control. The exercise is implemented in two phases to facilitate quality implementation with focused supervision. The first phase of the campaign which started from 08- 12 December 2017 is being conducted in Maiduguri, Jere, Konduga and Dikwa LGAs while the second phase will be in Monguno and Mafa LGAs on 14 -18 December 2017. “World Health Organization is providing technical guidance and financial support for the implementation of the campaign, including training of all cadre of team members and supervisors, micro-planning, development and production of data tools, advocacy and awareness creation, supportive supervision, monitoring and evaluation of the exercise to ensure quality implementation”, says Dr Wondimagegnehu Alemu, the WHO Representative in Nigeria. A combination of fixed and mobile campaign strategies are employed to reach more than 855,000 beneficiaries older than one year in the affected communities and Internally Displaced Persons (IDPs) camps. 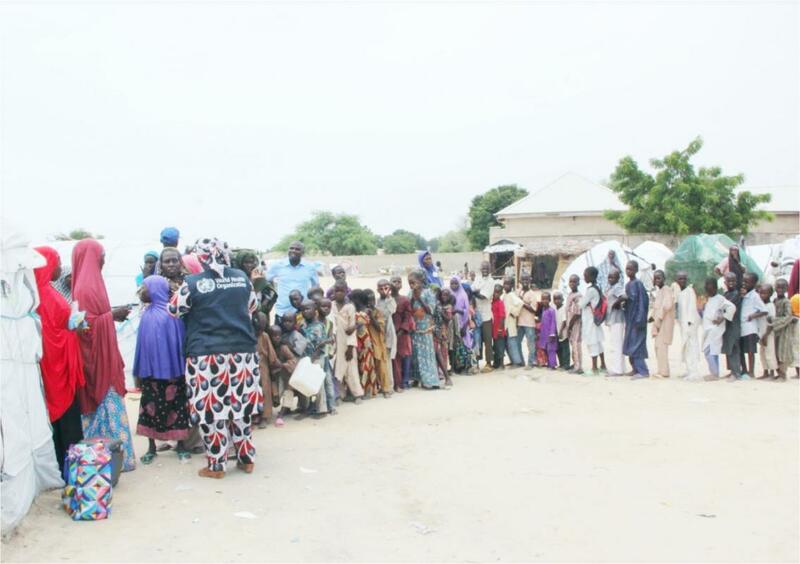 It could be recalled that two weeks after the confirmation of an outbreak of cholera in Muna IDPs camp in Borno state on 16 August 2017, WHO swiftly facilitated the obtainment of 914,565 doses of OCV from International Coordinating Group (ICG) through the National Primary Health Care Development Agency. Hence, the first round of the vaccination campaign which reached more than 896,000 beneficiaries was implemented in September 2017 in six affected LGAs. Active surveillance, risk communication, case management and WASH activities are still ongoing to ensure that the outbreak is controlled and contained. Stakeholders noted that similar to the first round of the campaign, the current one is recording high turnout of beneficiaries in all implementing areas.